We do our best to meet your every hair dream. Our thorough consultations make sure every cut will exceed your vision! I have used Lynnette for over 8 years and was thrilled when she opened LW Boutique! The salon is cute, the stylists are amazing and the clientele range from young to old, male and female. I would recommend her more if my friends didn't already use her and her team! 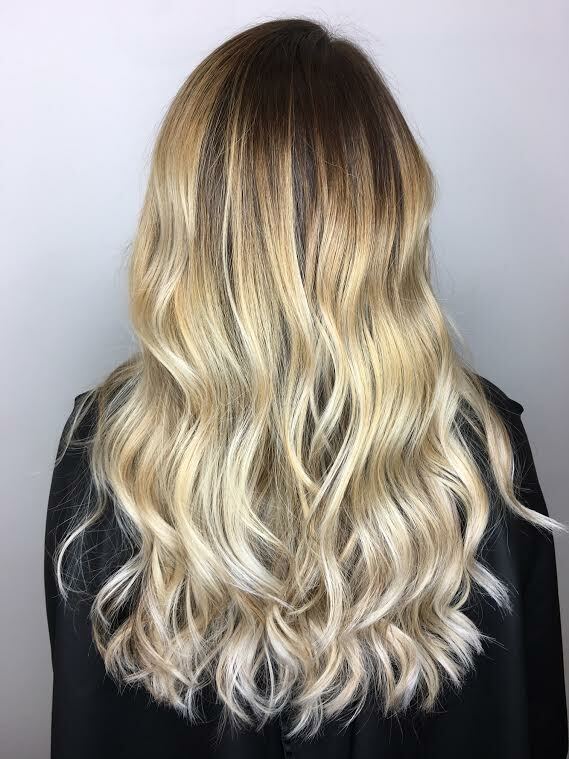 I travel three hours just to have them work their magic on my hair! “ You can't go wrong with any of these ladies as your stylist! I absolutely love this place! From the super cute style of the salon, to the wonderful ladies who work there. The moment you walk in you feel like royalty, and get treated like such!" Lynnette has been my stylist over 10 years; I wouldn't go anywhere else! “She always gave me the best color and cut for my challenging hair. Eight months ago, Lynnette and all the stylists went with me to pick out a wig. An extremely difficult day for me and I was so thankful to have these professional women supporting me. They have continued support me throughout the year and now I'm looking forward to a haircut in December." Your perfect hair cut is a click away. Reserve now for hair you've always dreamed of.